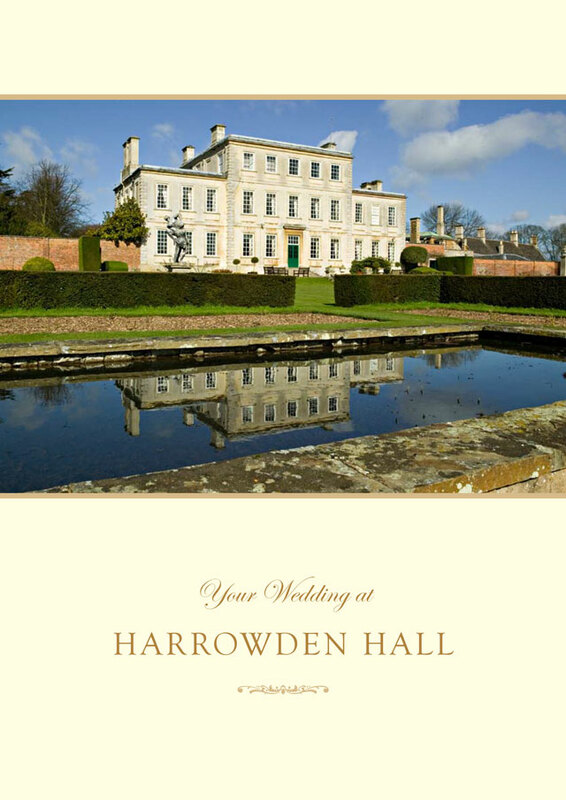 Our Patio and Gardens make a perfect location for pictures on arrival at the Hall or after the ceremony has been completed. The large patio is an ideal location for aperitifs to be served by our staff, whilst the photographer captures the all important pictures of the newly weds. The Vaux Room, which is located on the first floor, makes a perfect venue for the wedding breakfast. The room can seat up to 78 people comfortably with a top table. The room benefits from having 5 large picture windows that overlook the main garden and grounds. The first floor has its own toilets including a disabled toilet and can be accessed by a lift from the ground floor. The evening function is held on the ground floor in the main Lounge/Bar area; this area can accommodate from 50 to up to 180 people in total. The room has its own dance floor area suitable for hosting a band or disco and benefits from having doors that open onto the main patio, making it easy for anyone wishing to make the most of any fine evening weather. In the month of June the club erects a framed marquee on its lawns for a period of 3 weekends. The marquee has a self contained bar and dance area and is capable of hosting a wedding breakfast for up 200 people seated on round tables of 8 or 10 place settings. Although the marquee is available each year during the month of June, we are also able to provide the marquee facility by special arrangement at any time throughout the year, specifically placed in the grounds for your special day.